and Faith over at Sucker for Coffee is this weeks blogger feature! Hi! My name is Faith but most people call me Fay. I am a 22 years old, an old soul who drinks too much coffee & I may or may not have a stationary problem. I am a lover of life, coffee and books. When I am not reading I am either sleeping or eating. I blog over at suckerforcoffe.com where I offer book reviews, fun tags, bookish posts and so much more! I first started with a bookstagram account back in January of 2016 where I would occasionally post book reviews and as time went by I realized I needed a broader platform where I am on limited when it comes to what I want to say. I had been entertaining the idea of a blog for the longest time and come August of 2016 I hit publish on my first post. Honestly, I don’t have one…yet. I am still at the phase of where I am reading just about anyone and finding out who I like more. Any recommendations? 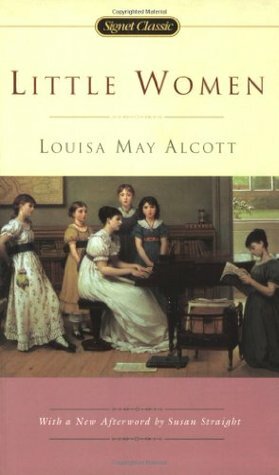 Authors I enjoy reading though, Ann Patchett & Jane Austen for sure! Yes and no. I have been writing for years, for my own reading pleasure, so reading just enhanced my love for writing. Does this make sense? If you mean professionally, like an author, then no. I see myself as more of a reader than a writer. Breaks are important. Don’t ever force yourself to push out content if you are not in the space to do so. A blogging calendar is a planning tool that will help you big time, especially if you want to be consistent in your posting. 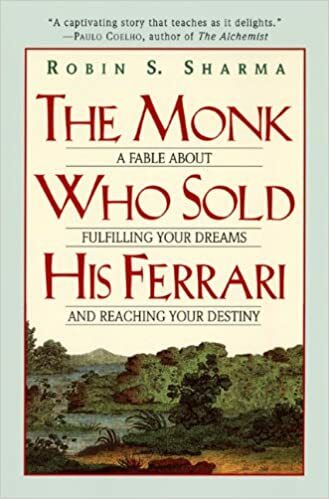 The Monk Who Sold His Ferrari by Robin Sharma – This is my all time favorite book. 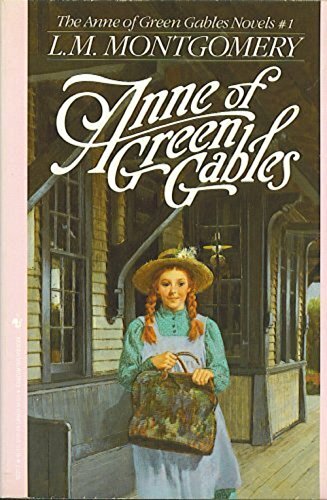 Anne of Green Gables by L.M. 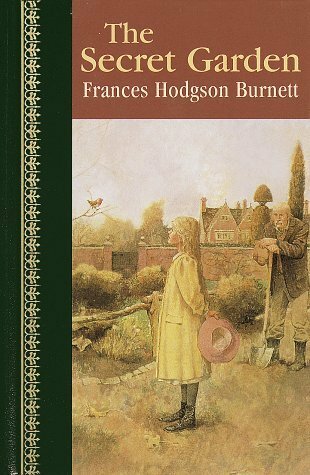 Montgomery – This is my comfort read. 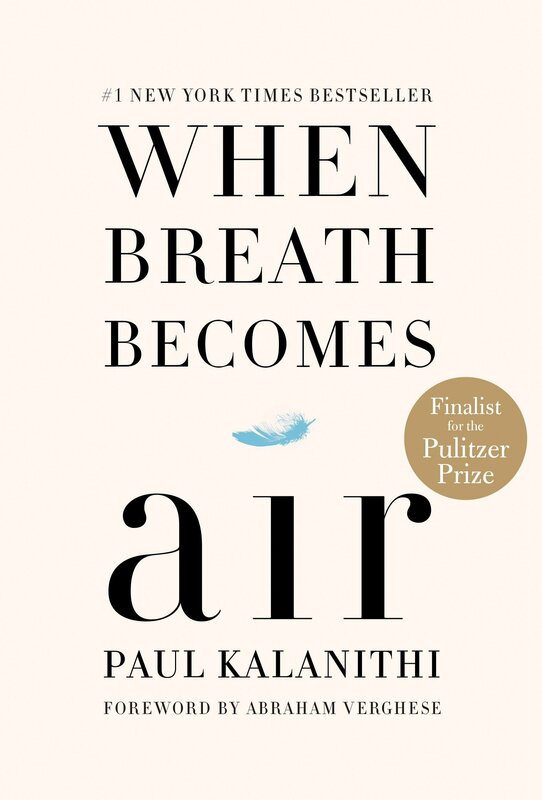 When Breath Becomes Air by Paul Kalinithi – This one ruined me. 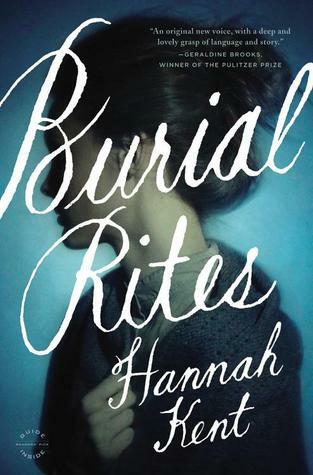 Burial Rites by Hannah Kent – This was a harrowing read and I can’t imagine not having read it. All my book reviews. I am not really the greatest in expressing my thoughts and feelings about a book and the fact that I haven’t given up on writing reviews makes me so happy! I am really proud of myself. 10. Whats your favorite thing about reading? The fact that I can get lost in between the pages of a book and explore all these new imaginative, fictional worlds and forget about the real world or a few chapters. Unless it’s nonfiction of course. 11. A goal you’d like to achieve as a blogger? Maybe hit 400 followers for starters. But really, just to grow my blog and make it a space where bookworms can revel in. Thank you for hosting me, Noura! ♥️ I loved answering these questions. 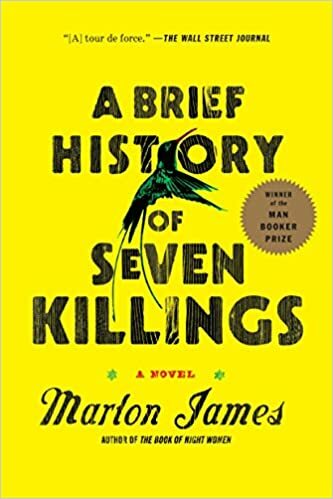 This post has reminded me of a couple of books I wanted to read but forgot about – Burial Rites & Seven Killings – and there’s loads of inspiration to help with my attempt to read more classics too! Thanks!